It seems like with each passing day you hear about another teenager that is facing trouble. Many of your friends, neighbors, and co-workers have told you about the issues their children or children they know have faced. And you start to worry about recognizing some of those signs in your teenager. 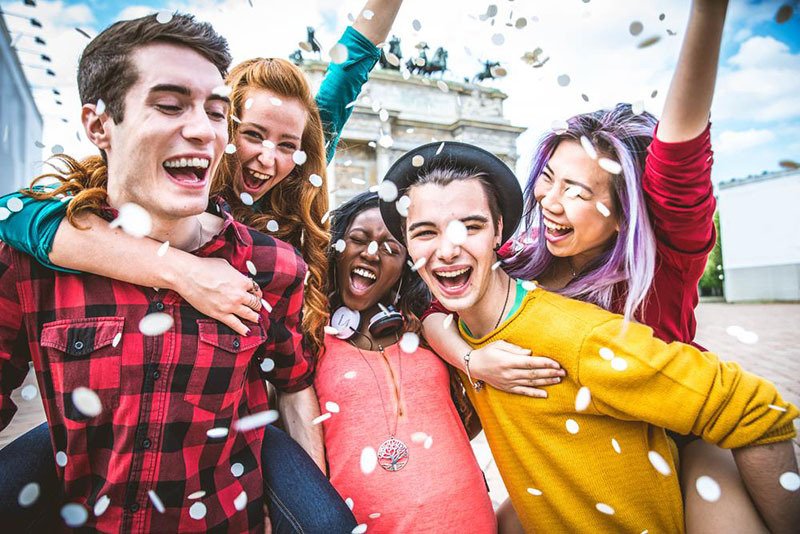 So many issues face teenagers today that it can be so easy for them to slip into trouble or face a behavioral or psychological issue that you cannot help them with alone. You should know that you are not alone, and the Insight Treatment centers we offer and can provide you and your teen with the help and care needed most. At Insight Treatment, we specialize in offering mental health and addiction treatment for teenagers. 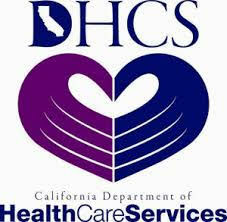 We have operated as an outpatient facility in the Los Angeles area for over twenty-five years. Helping thousands of teenagers in that time learn how to overcome addiction, cope with life, and turn their lives around. Our staff provides the care that meets the needs of today’s teens and addresses the multitude of issues that teenagers may face today. At Insight Treatment centers, you will find that we do more than just try to treat the symptoms of a disorder or addiction. We understand that every facet of your teen’s life can play a significant role in how they live and function. That is why we look at everything – from biological factors to their education, family, emotional state, spirituality and more – to determine the best course of treatment, therapy, and counseling so that they get the best results. 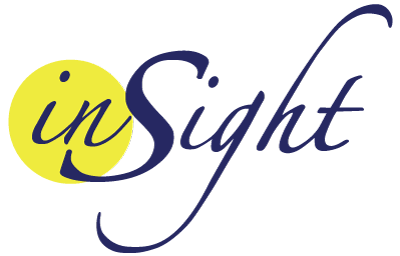 You can learn more about the Insight Treatment centers, our facilities, staff, and services when you look at the pages here on our website and read the information provided. If you would like to speak with us directly about your teen and find out what we can do to provide your family with help. Please call us at (800) 599-8820, and we can answer your questions and arrange for a confidential initial assessment of your child. If you have any questions or prefer to send us a message, you can fill the contact form with your details and your inquiry, and we will get back to you as soon as possible.